Logical Data Recovery and Physical Data Recovery are the two corresponding solutions. Logical Data Recovery is known as Software-level File System Restoration . 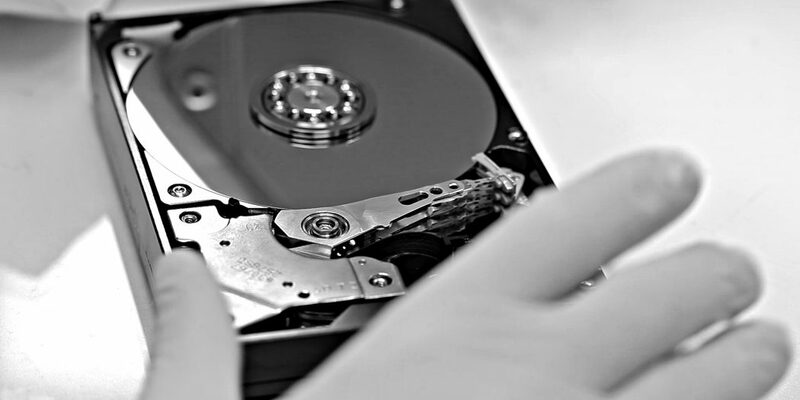 are the most challenging problems in the Logical Data Recovery service industry. “Unformatted partition” messages pop up,etc. being dropped or bumped while it is running, or fire and water damage. scratches on platters, motor seizure, head crash, burnt PCBA and other malfunctioning components. Hard drive makes a “clicking” sound like “tick tack”.